Known as Japan’s singing ambassador, MIOU is a talented singer and song writer with a flair for fashion. 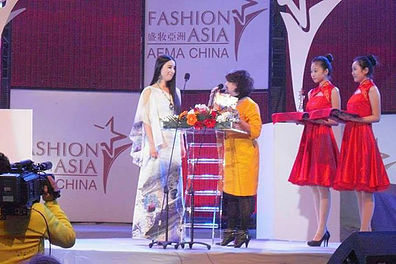 Having achieved the award for the “Asian Top Fashion Singer of the Year 2011” in Dalian, China, and for the “Asia Pacific Inspirational Woman Award 2014” in Singapore, MIOU has been performing worldwide on various international stages. When she takes the stage to sing, MIOU transforms it into a sight to behold. She is always clad in assembles that create trails of followers. 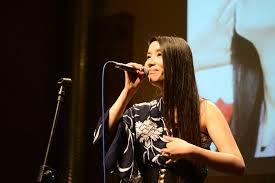 MIOU brings Japan to the world through her music, preserving and sharing the beauty of traditional Japanese culture. 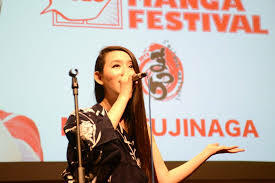 While maintaining her own cultural identity, she fuses Japanese traditional sound with modern western beats to create an “East Meets West” CROSSOVER. MIOU moves to the tunes of the Land of the Rising Sun!